You can never unlock 10X growth in your business without a culture of Intrapreneurship. 65 countries. 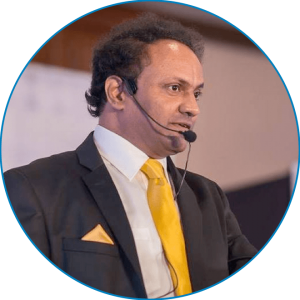 Many CEOs, Entrepreneurs and Business Leaders I interact with were curious to know how this organization was able to create, build and sustain this rate of exponential growth. A significant factor that stood out was that this company continuously invests in and nurtures a strong team of Intrapreneurs. Intrapreneurs are individuals inside established organizations responsible for building new businesses, products, services and/ or processes that create value and generate new business growth. Intrapreneurs are also referred to as corporate entrepreneurs or entrepreneurial leaders. In fact, the world’s leading companies like Google, Facebook, eBay, Deloitte, GFK, Accenture, Ashoka, and Barclays have formal programs to nurture innovation. Leaders come up with game-changing ideas, take ownership, execute and help their companies garner multi-million, billion-dollar revenues. Employee engagement, high growth, profitability, and productivity are the norm in these companies. The Deloitte Millennial Survey (January 2014) reports that Millennials, who are already emerging as leaders in technology and other industries will comprise 75 percent of the global workforce by 2025. They want to work for organizations that foster innovative thinking, develop their skills, and make a positive contribution to society. Unfortunately, Businesses are not doing much in this regard. There is a great sense of urgency now more than ever for Industries (as diverse as agriculture, manufacturing, media, real estate and IT) to reprogram themselves, make their cultures more future friendly and drive growth. What’s the flip side of not having a strong team of Intrapreneurs? Can you actually afford to forgo all those opportunities lying on the table? Can you afford not to become a market leader? for instructions and those who are “clock watchers”? recognize, capitalize and leverage on 10X growth opportunities? In most cases, the cost for CEOs to identify, recruit and nurture Intrapreneurs will be similar to the cost of hiring a typical “employee”. Don’t forget the cost of a bad hire (costs related to induction, training, lost time, lost opportunities and lost revenues when a typical employee does not deliver results! 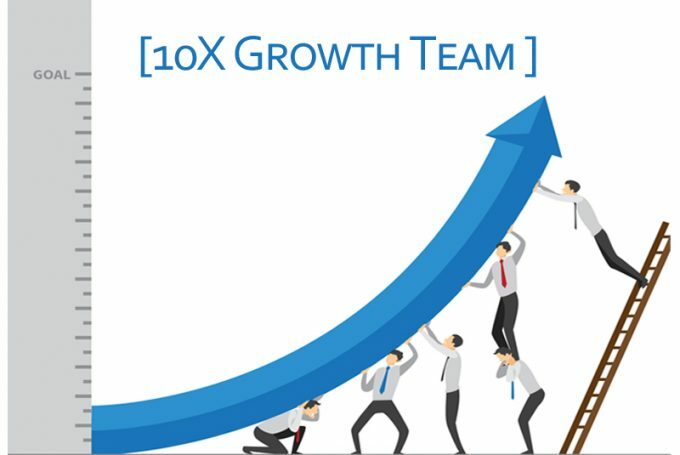 Want to unlock 10X growth? Do you have a team of Intrapreneurs to unlock 10X growth? Who are the Intrapreneurs inside your organization? How are you leveraging their potential? What are their current competencies and those they require to build? Which systems and processes are getting in your way? Are your “typical employees” & current culture resisting change? Are you getting the return you want on your growth investments? Don’t delay. You need to identify, develop & retain your best intrapreneurial leaders before they leave for better opportunities! The very survival and growth of your business depends on it. Establish a strong culture of Intrapreneurship. Identify & remove potential barriers that impede growth. Institute best practices from Billion Dollar Companies.